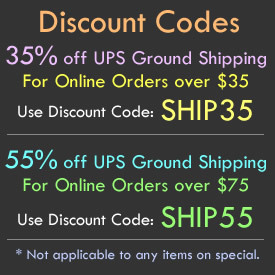 - Fun Crazy Cool Glow Stick Straws! - The Entire Light Up Straw is Lit Up By a Glow Stick! - Drink Promotions! Epic Parties! 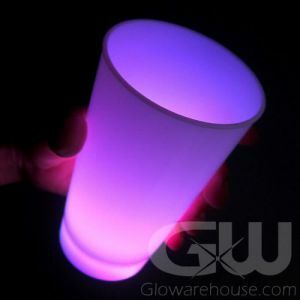 It's time to serve up your favorite drinks with a cool, colorful Glow in the Dark Straw! 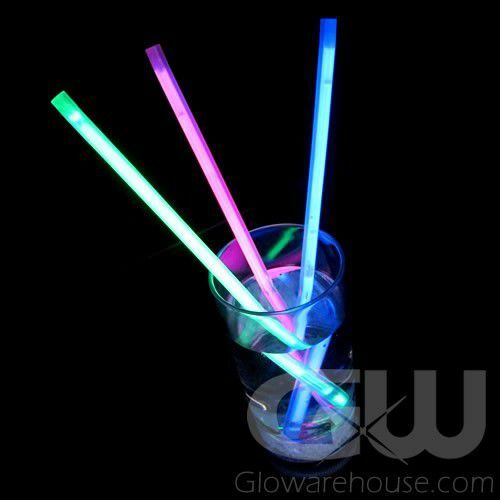 The 9 inch lighted straws glow along the full length of the straw and come in 4 bright color choices of Green, Blue, Red or Pink. Bend the straw to activate the glow stick inside and then put your straw into a cocktail, a little soda pop or a tasty Shirley Temple. 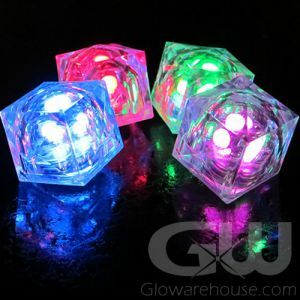 Brilliant fun for Outdoor events, New Year's Eve, Glow Parties and good times! 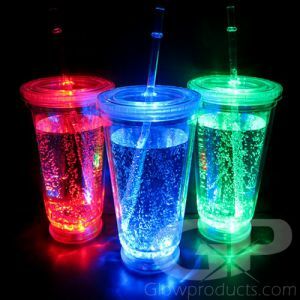 Light up tonight's event with fun, crazy, cool glowing straws!